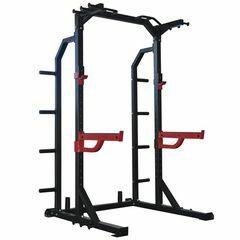 You can get this item for $178.25 per month over 12 installments. 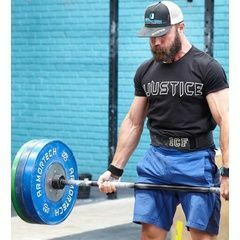 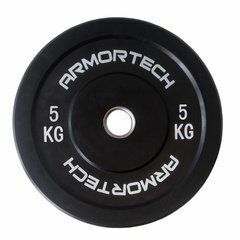 Armortech V2 Competition Bumper Plate Sets are spot tested and mechanically drop tested 10,000 times. 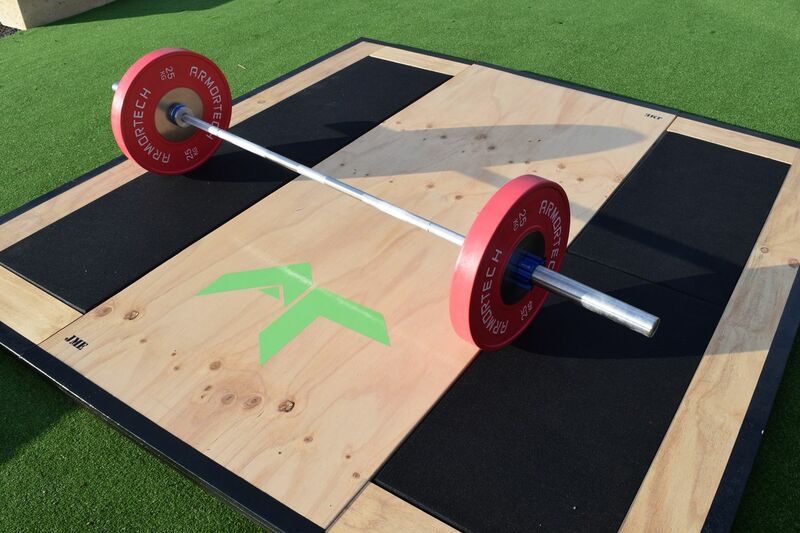 A more extensive test than any of our competitors. 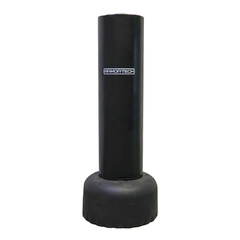 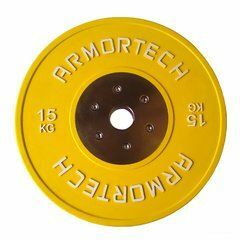 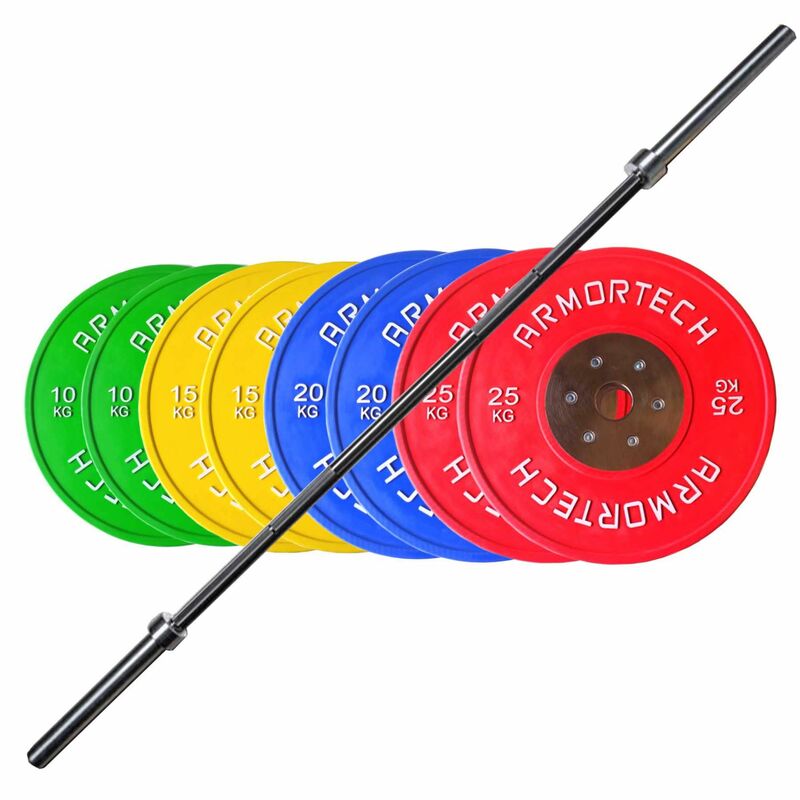 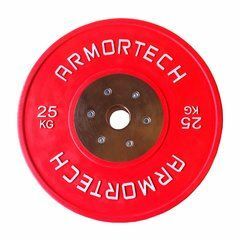 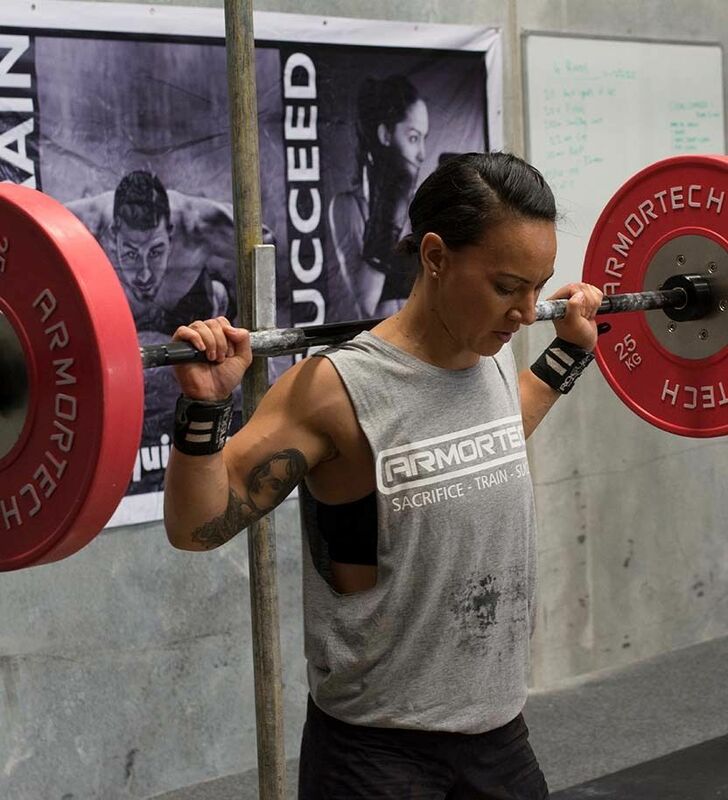 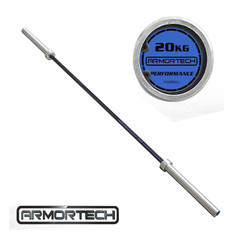 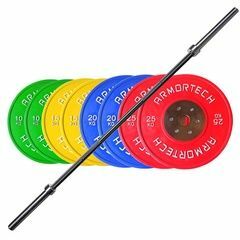 All Armortech V2 Competition bumpers are manufactured in accordance with IWF specifications. 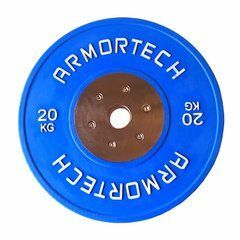 The use of free-weights is one of the most efficient ways to add muscle definition, burn calories, improve balance and increase strength. 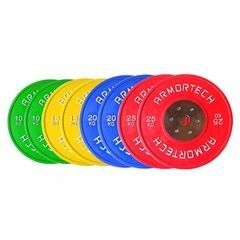 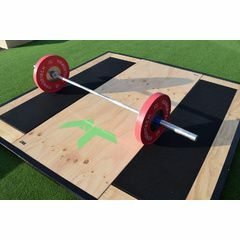 While Machine work is limited to one specific plane of motion, free weights allow versatility and a much greater range of movement. 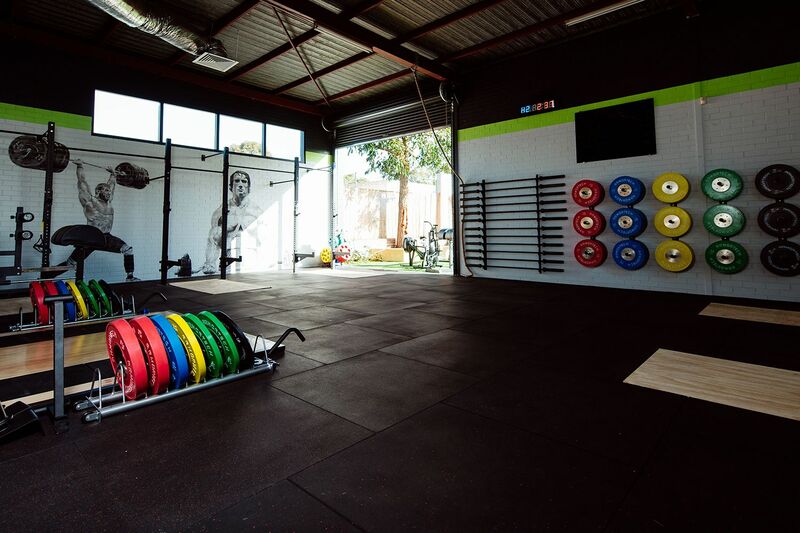 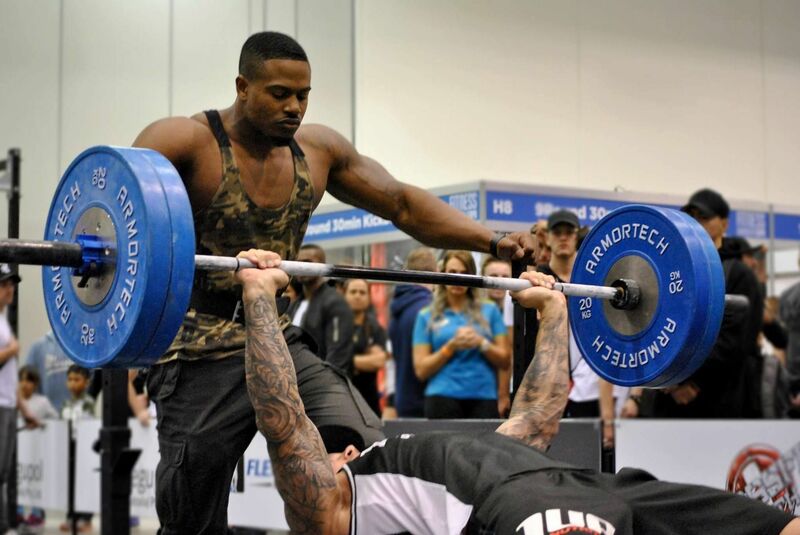 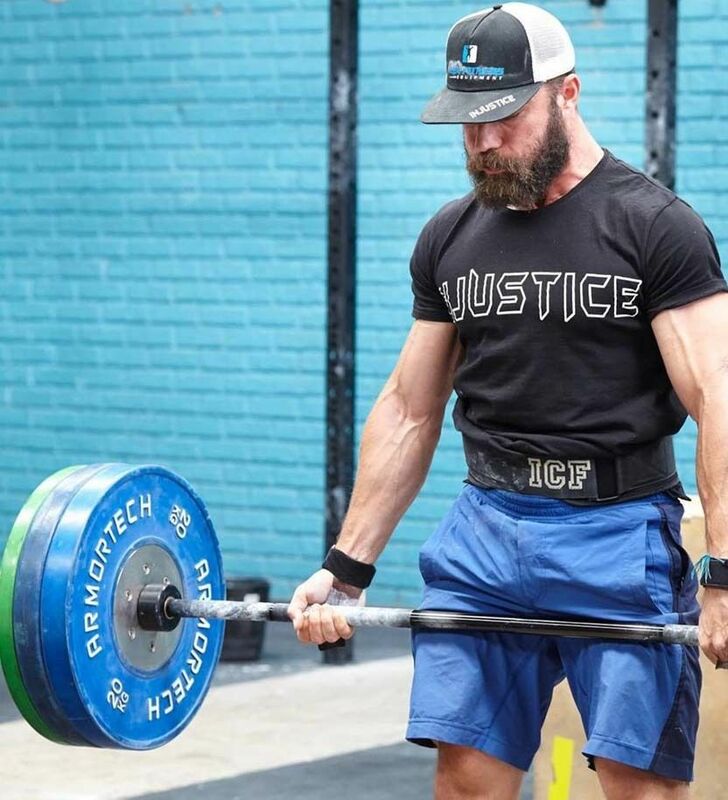 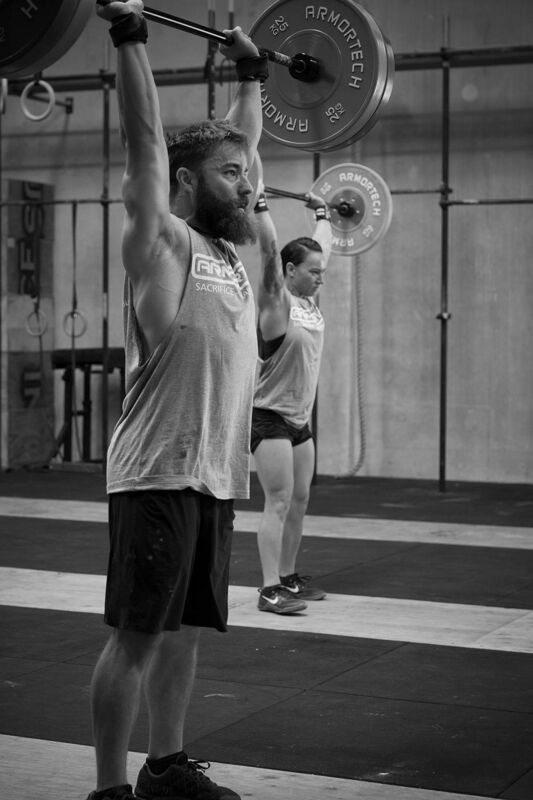 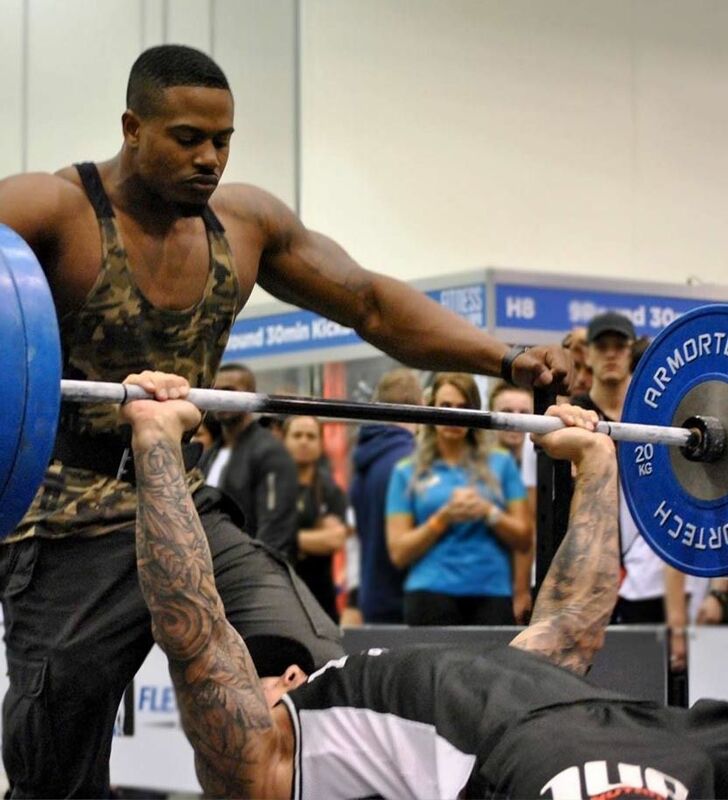 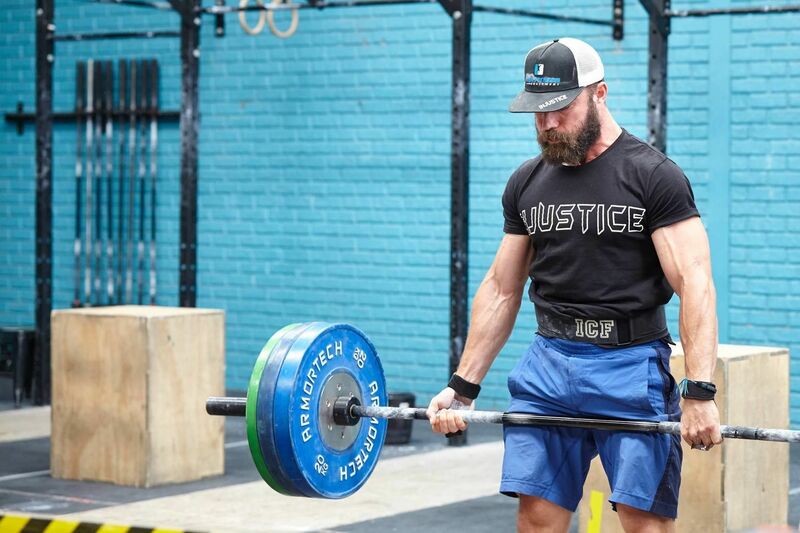 The ability to do several different movements in one exercise will take your training program to a whole new level. 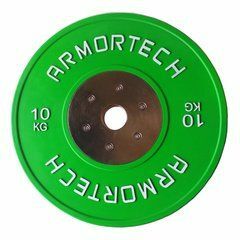 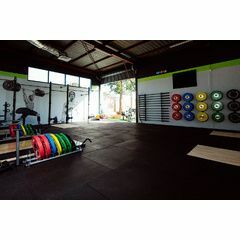 You’ll be able to work specific muscles more easily, including essential stabilizing muscles, which are often overlooked during machine work. 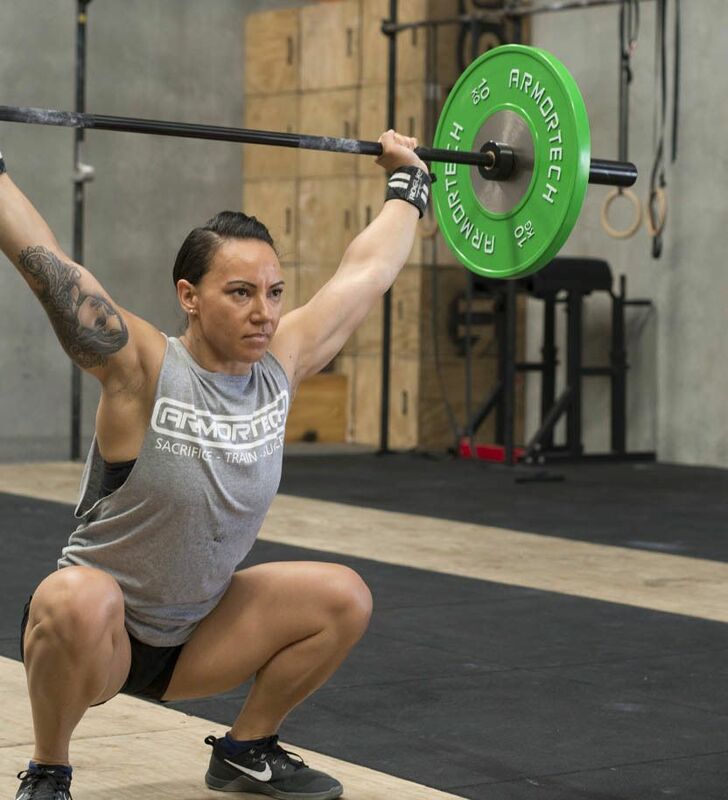 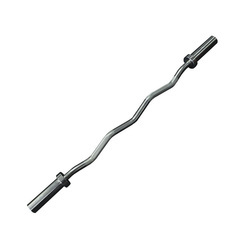 Although small, these stabilizing muscles are vital for injury prevention.